Gucci has made significant strides towards gender neutrality as well as a simplification of its business model by announcing that it will combine menswear and womenswear in one standalone show, reports the New York Times. “It seems only natural to me to present my men’s and women’s collections together. 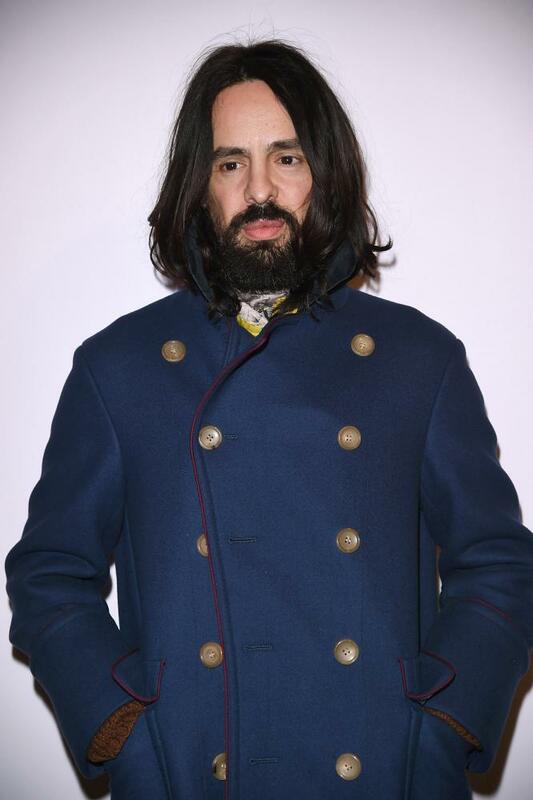 It’s the way I see the world,” creative director Alessandro Michele said. “I believe it will give me the chance to move towards a different kind of approach to my storytelling.” Michele has been creative director since January 2015 and has used models of both genders in his shows as well as the label’s ad campaigns. 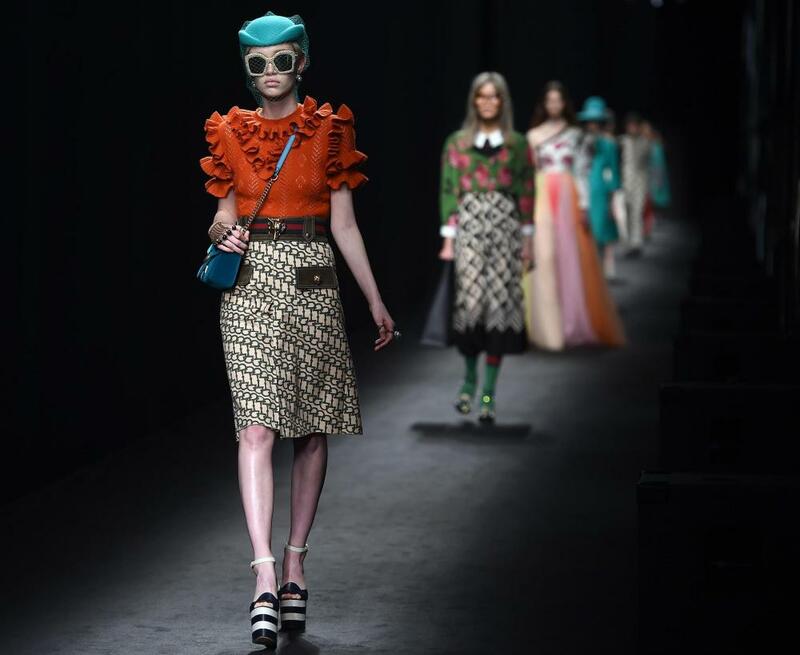 As well as this move towards gender neutrality, Gucci cited reasons of economic streamlining. “Moving to one show each season will significantly help to simplify many aspects of our business. Maintaining two separate, disconnected calendars has been a result of tradition rather than practicality,” said chief executive of the brand Marco Bizzarri. The first show of this kind is expected to take place at Gucci’s new headquarters in Via Mecenate, Milan, in 2017. The move comes in the wake of Burberry, Tom Ford and Vetements moving towards a one show-per-season policy, and just a day after Anthony Vaccarello was announced as the new creative director of Saint Laurent.